Nokia has officially unveiled the Lumia 928, its new flagship device running the Windows Phone 8 mobile operating system. The high-end smartphone has a 4.5-inch PureView OLED display (334 ppi) and a polycarbonate body, which is white on the back but glass from edge-to-edge on the front. Nokia has opted for a 1.5GHz dual core, Qualcomm MSM8960+ WTR processor with 1GB of RAM and 32 GB of internal storage. The device stows a 2000mAh battery and comes equipped with an 8.7-megapixel rear-facing camera with Carl Zeiss optics, capable of shooting full 1080p HD video. It’s also powered by Nokia’s own PureView imaging technology and Optical Image Stabilization (OIS) for blur-free shots in low-light conditions. There’s also a Xenon flash for when you need to create a little bit of extra light and three “high-audio-amplitude-capture” microphones to help users capture professional, distortion free audio. “It doesn’t matter if you’re at a monster truck rally, rock concert or summer party, you’ll have the best audio possible on a mobile with the Nokia Lumia 928 thanks to these high-performance microphones that record sound naturally and distortion-free, up to 140db,” a post on the Nokia Conversations blog reads. The Nokia Lumia 920 is LTE-enabled and comes with a bunch of Nokia’s exclusive software and apps, such as Smart Shoot, Cinemagraph and Panorama for photographers and HERE Maps, HERE Drive+ and HERE City Lens for navigating the streets. As with the Lumia 920, it also supports wireless charging through a number of related accessories, such as the Nokia Wireless Charging Pillow by Fatboy. Nokia claims the Lumia 928 has “one of the most advanced smartphone loudspeakers on the market”, playing audio at up to 1 to 2 decibels, higher than anything else available right now. That’s actually quite a feat, given how loud the new Boom Sound speakers are on the HTC One. The device will launch “exclusively” in the United States for $99.99 on Verizon, as part of a two-year contract with $50 mail-in-rebate, on May 16. Anyone who buys the smartphone will also receive $25 credit for purchasing Windows Phone apps and games, for a limited time. A wider release hasn’t been detailed yet, although Vodafone confirmed earlier this week that it would offer “the next chapter in the Lumia story” to consumers in the United Kingdom. Today’s announcement follows a number of teaser videos which compared the Nokia Lumia 920’s low-light video and audio performance to the iPhone 5 and the Samsung Galaxy S4. 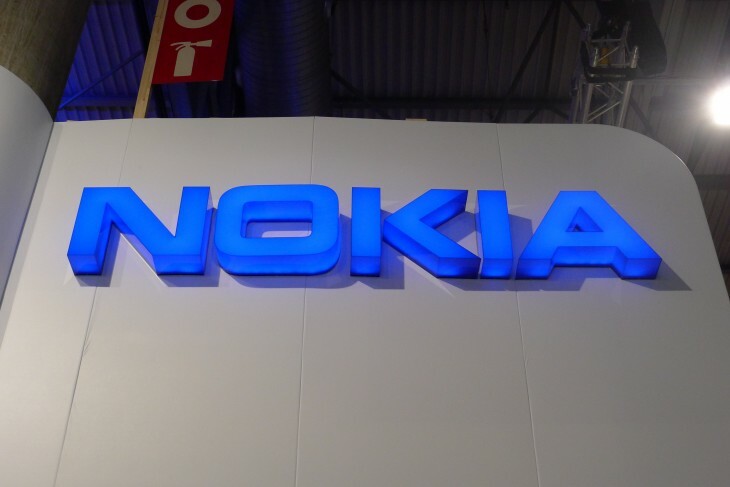 Nokia is set to unveil more of its plans for the Lumia range at a dedicated event in London on May 14. It’s unknown whether this will simply expand on today’s Lumia 928 announcement, however, or cover entirely new devices instead.